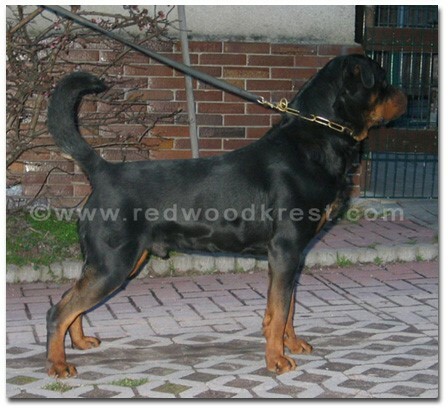 Quincy is a very tall (67cm) powerful male with a strong, powerful head and a short, wide muzzle. 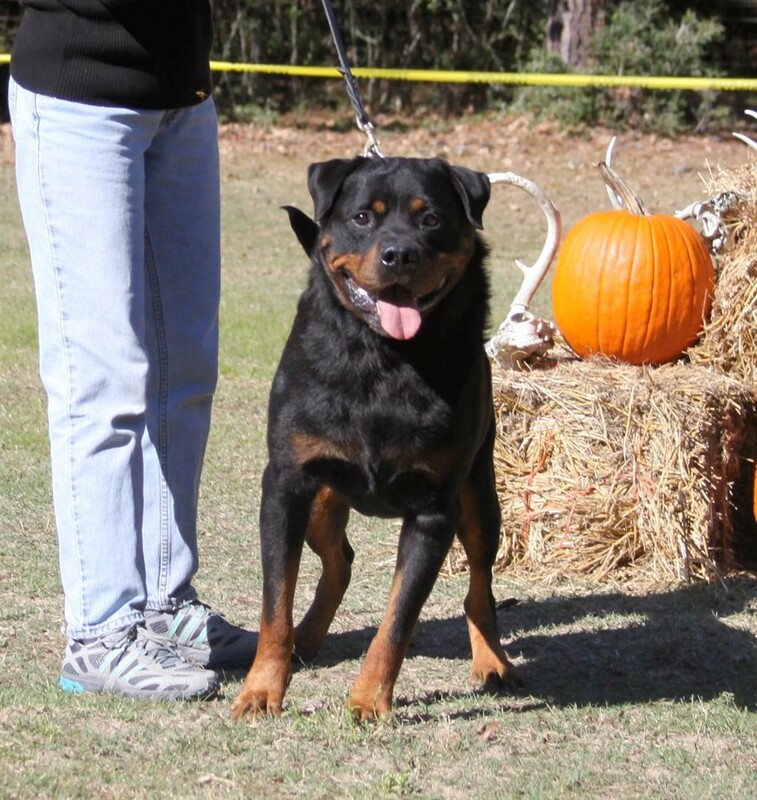 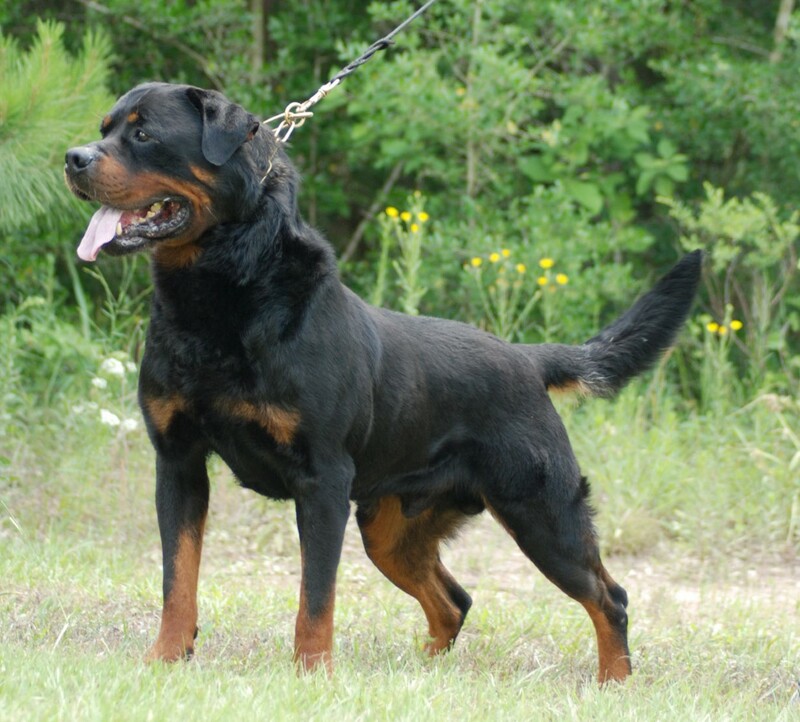 He has black eyes (1B), excellent black mouth pigmentation, an outstanding friendly temperament and a world class show and working pedigree. 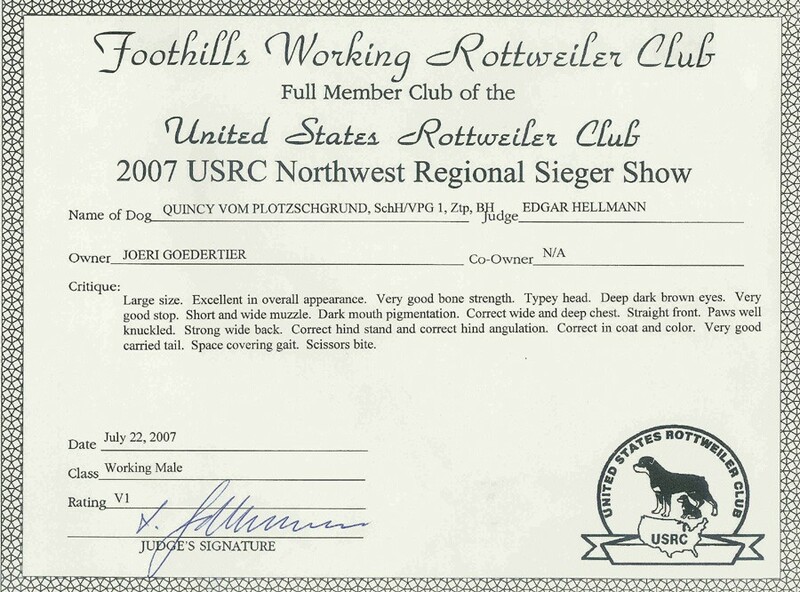 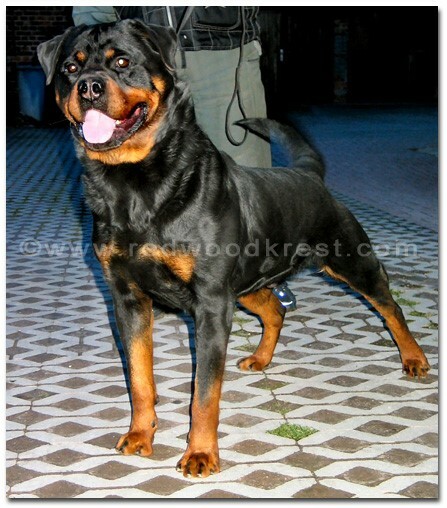 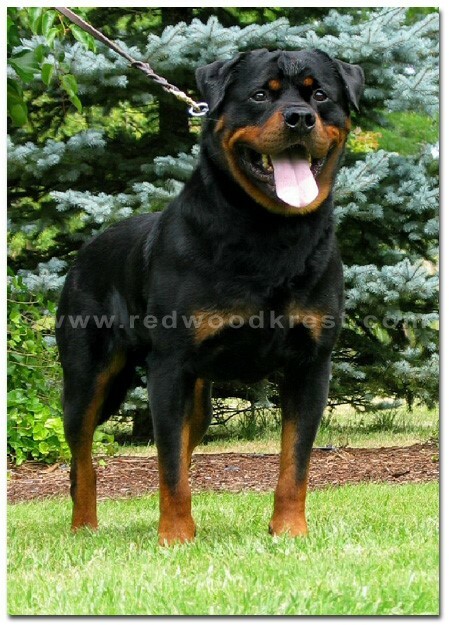 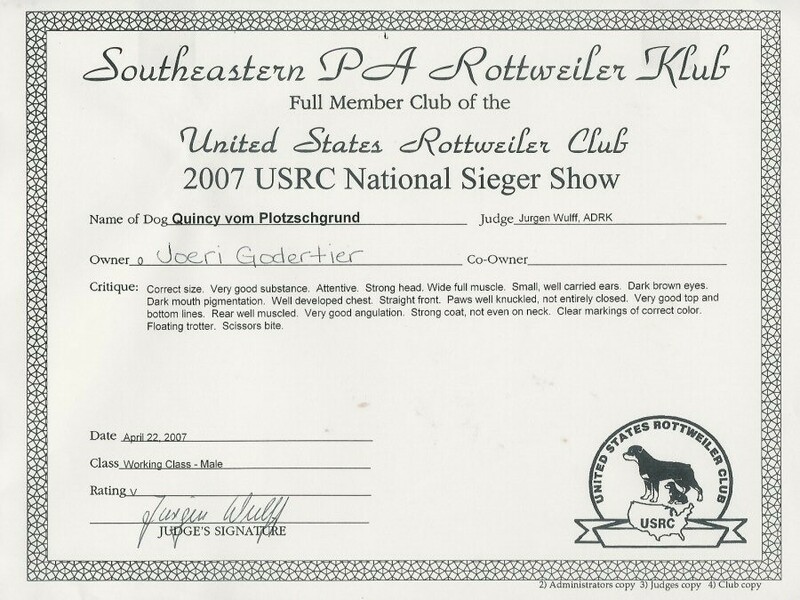 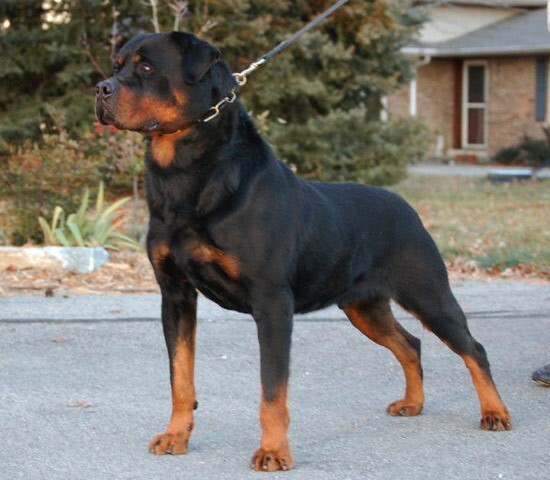 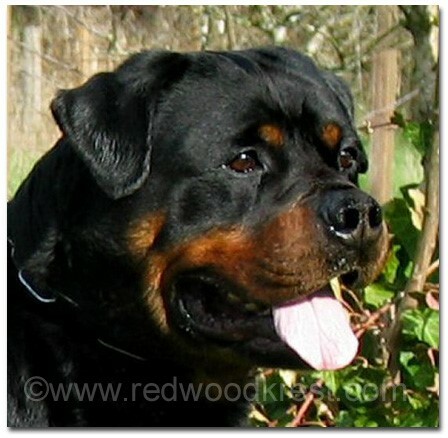 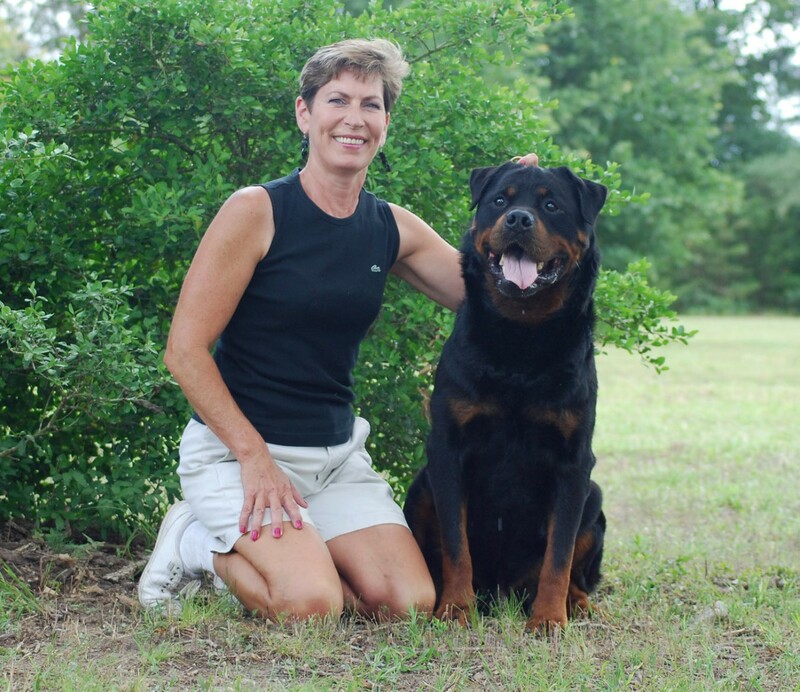 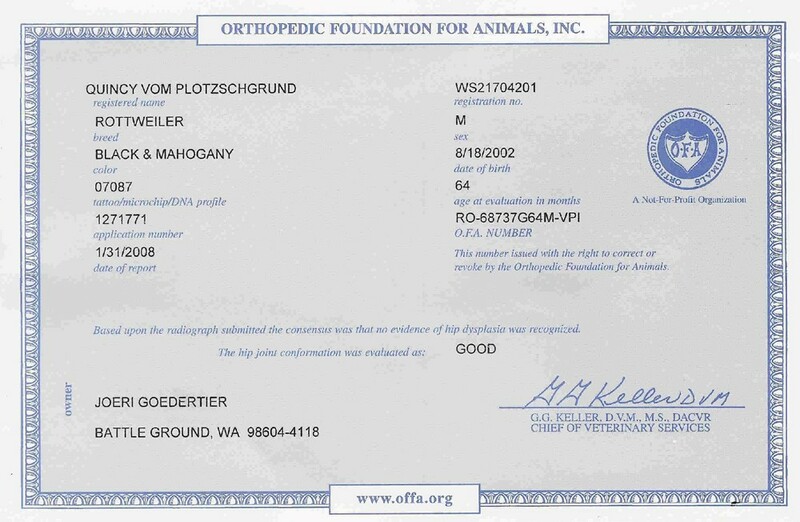 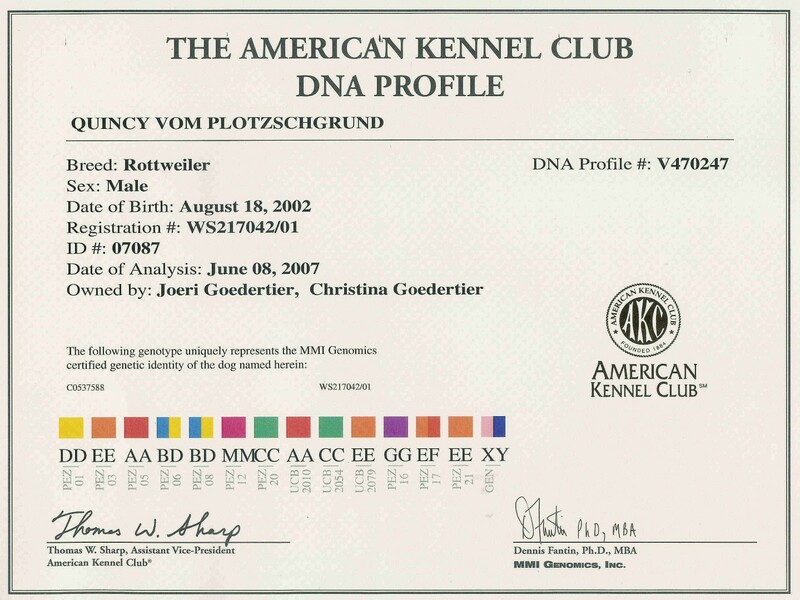 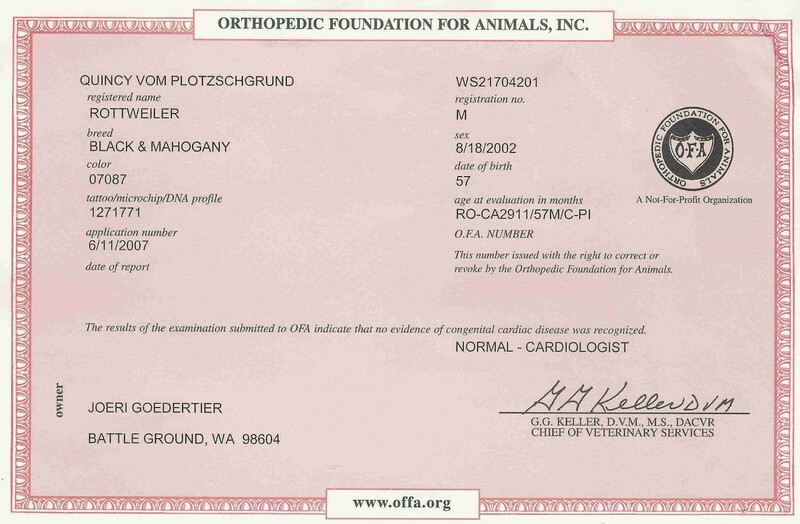 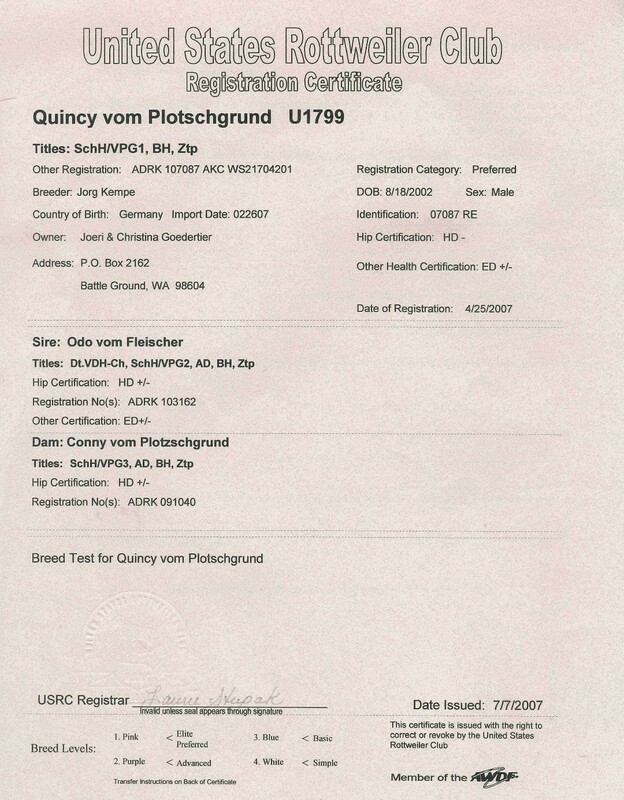 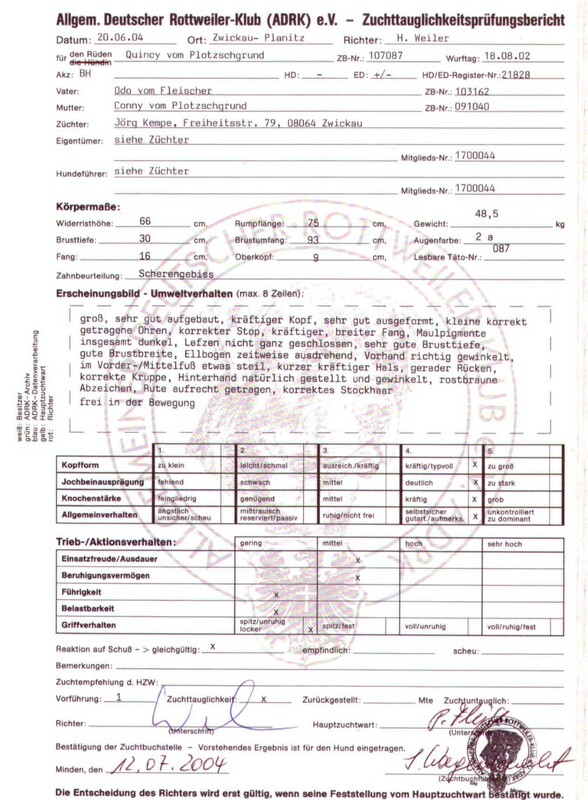 Quincy is a Balou vom Silberblick grandson from his father line and a Danjo vom Schwaiger Wappen grandson on his mother line.